My classes promoted that as educated, creative, individuals we should use our skills for social impact instead of the normal route of corporate America; an admirable goal, and one that I still believe in. However, there was an element of the education that probably did more harm than good for a class of bright 20-somethings. We were told that our background and position as educated and knowledgable individuals made us uniquely qualified to solve the wealth of the world’s problems. And unfortunately, that’s just not the case. 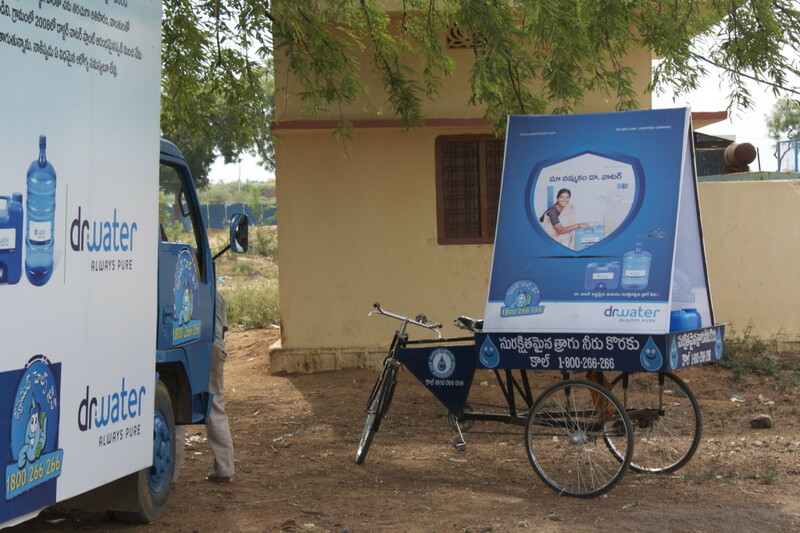 In the summer between my junior and senior year, I was lucky enough to land a product design internship at WaterHealth India, and I was flown over with the mission to do a design study on their water purification centers. I came with a level of arrogance about myself that I’m still quite ashamed of to this day; I thought that my position as an outsider would allow me a new set of eyes on the subject and I could magically solve their problems with my fancy design education from a prestigious university. Over the next four months, I was humbled a lot, and in the process learned a thing or two about the design process. Here I was, a 20-year old. It was my first time outside of the country and I was expected to observe and make recommendations on what needed to be solved in a company that had been around for seven years before I arrived. I went on site visits, observed use, talked to operators and customers and tried to get an understanding for what needed to be done. But as I started to make drawings and models of centers, it became quickly apparent that I wasn’t some foreign expert. In fact I knew little about the daily life of a rural citizen of Andhra Pradesh. I was someone who grew up in a completely different world and I didn’t know how to operate within a totally new and foreign social structure. I was still trying to figure out how to use a bidet and negotiate with auto drivers. So what was I doing here? I knew that I wanted to be useful and serve some greater good in the world. I wanted to improve the health of people who were born into cities that didn’t have plumbing or sanitation systems. Dammit, I wanted to make a difference! I wasn’t an expert on this environment, I was an infant in a new world. But what I did have was a knowledge of the design process. I knew how to use AutoCAD, Rhino, and Solidworks. I had a head full of math and creativity, and I knew how to put things together. This was what I could offer. I found there that my place in the design process was to lean on the true experts: the users, the operators, the supply chain managers, the heads of construction, and the other product designers employed by the company. They knew what needed to be done, I just needed to put all the pieces together. I realized that this was a job that should be done with those who grew up in India, people who live in that world and that environment. The solution that needed to come would have to be by someone other than me. I was just there to put it together. So why should I cede my place of power and authority? Because the world doesn’t need any more saviors. The world needs more workers, doers, and followers. Solutions that are created and built locally bring self empowerment. It brings sustainable, long-term solutions, and it gives power to the people that will be affected by the solution. Let’s look back at Detroit for a moment. It’s easy to drive down the street and stare at vacant storefronts and unused lots and think of Detroit as an place to make a mark. But it’s a city with 700,000 residents who work, raise kids, and go to school. 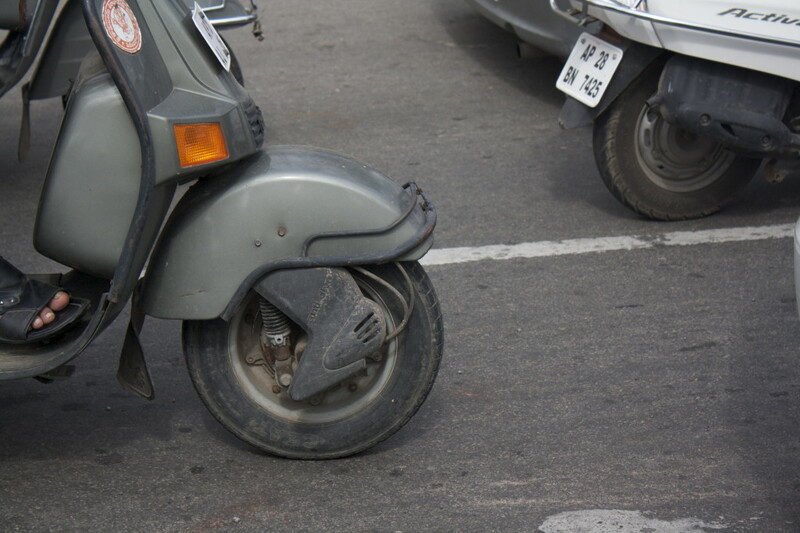 It’s a city with a history of poor urban planning and lots of old scars that need to be taken into consideration. We can’t just wipe the slate clean and think that issues of racial tension and disfranchisement are going to fade overnight. If you want to make an impact in the city, look outside what you think needs to be done, and look at all of these amazing organizations. There are tons of block clubs and neighborhood organizations who are making a direct, on-the-ground impact that just don’t receive the press that they deserve. These are the experts on what Detroit needs. They’ve lived and worked it day to day. So you want to do some social good here in the city? Use the skills you have to build up another organization. To be the most impactful, listen to those who know more about the region more than you, and work with them to develop solutions together. Because if you start to design and think you’re the expert, you’re sadly mistaken. This is a lesson taken to heart by many students at Wayne State University School of Medicine. Volunteers from the medical school know that to be truly effective they have to engage with already-existing community organizations – the folks doing work on the inside, they have to ask where the expertise of nurse practitioners and medical students is needed, and then get to work.